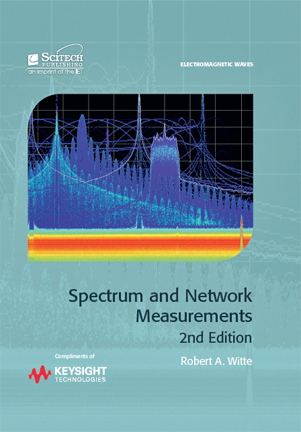 [Satnews] Keysight Technologies is about to give away 1,000 copies of their new book—Spectrum and Network Measurements—to help readers stay up to date on spectrum and network measurement fundamentals. What’s the catch? If you’re an engineer in the US or Canada, simply follow this link and fill in the form. Only one entry per person, but feel free to share with colleagues. The first 1,000 names from companies in the electrical engineering community will be sent the book. Yes, it is as simple as that. The lucky names will be pulled out of the system on Friday, November 13, 2015. If you can’t wait and need the book now, there are a limited number available for purchase on Amazon. You can also check Amazon for a “look inside” the table of contents. 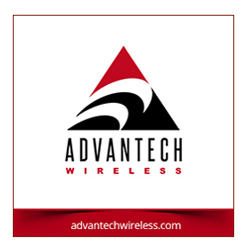 This updated edition of the industry’s classic text combines the theory, practice and latest technology of spectrum and network measurements in electronic systems to offer a comprehensive and easy way to understand frequency domain measurements. Using simplified block diagrams, this book offers a thorough coverage of critical concepts such as decibels, Fourier analysis, noise effects, impedance matching, intermodulation distortion, reflection measurements, and S-parameters. By picking up where the majority of electrical engineering programs stop, this book takes basic EE theory and translates it to the world of electronic measurements. This enables you to understand the basic theory of signals and systems, relate it to measured results and apply it when creating new designs. This giveaway is available only to US and Canada residents.